Why it is important to mix carrier oils with essential oils And if done wrong the affects it could have on one's health! You have to make sure that the carrier oils that you use are organically grown—not artificially grown wherein chemicals have already been applied—and cold pressed. Because carrier oils are being mixed with essential oils for aromatherapy (which of course involves the human skin) so they are going to be absorbed by the human body. Therefore, it is important that the oils you use are organic and pure so that there will not be any unwanted substances that will be absorbed by the skin along with these oils. 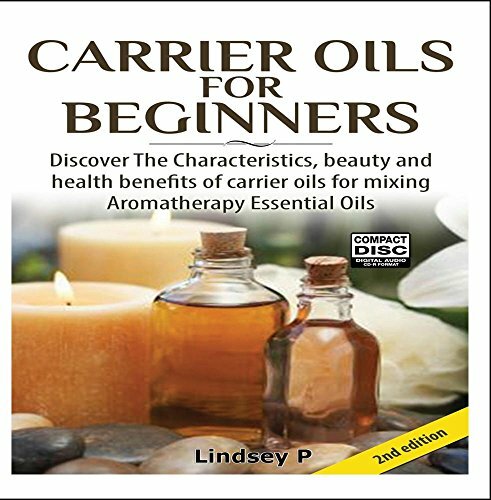 Grab your copy now and get a full understanding of the significance of carrier oils in the process of essential oils!